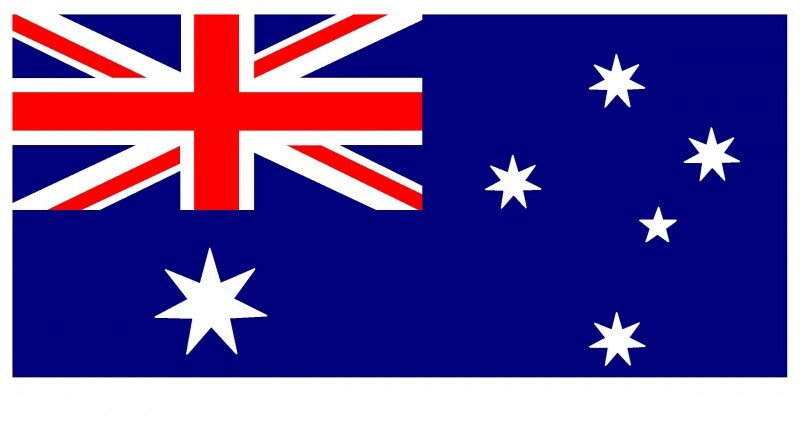 Did you know that 50% of Australians claim Irish ancestry? We’re sure you do and we’re sure that’s one of the many reasons that you’re interested in visiting the emerald isle! From our common interests in sports such as rugby and surfing to our similarities in lifestyle; Irish and Australian people have always had a connection. If you’re looking to explore this connection even further then check some of our awesome tour and activity options! We have everything from amazingly cheap holidays to luxurious 5* tours and everything in between. If a last minute Ireland trip is what you’re looking for then contact us straight away. We will take care of everything. All you have to do is ask and we take care of the rest. Click on Larry the dancing Leprechaun for information on our incredible last minute Ireland tour options! As Ireland’s leading Inbound Tour Operator, since 1971, our team of experienced Irish travel experts and vacation advisors have just one goal. We want to create a dream Irish vacation. One that you will be able to tell your grandchildren about back in Australia.